Local homebrew beer club Cascade Brewers Society teams with Oakshire Brewing to celebrate National Learn to Homebrew Day on Sat. Nov.5 from 11 AM-5 PM at Oakshire Brewing Public House (207 Madison) in Eugene. Members of club will be on hand to demonstrate and explain the process of making your own beer at home. A variety of equipment and methods will be demonstrated, for beginning to advanced brewers. In addition, Oakshire will be serving their great beers and food trucks will be on hand to provide delicious food. Watch the demos of beer being made, ask questions, and taste some great food and beer. See how easy it is to make your own beer to your own tastes. 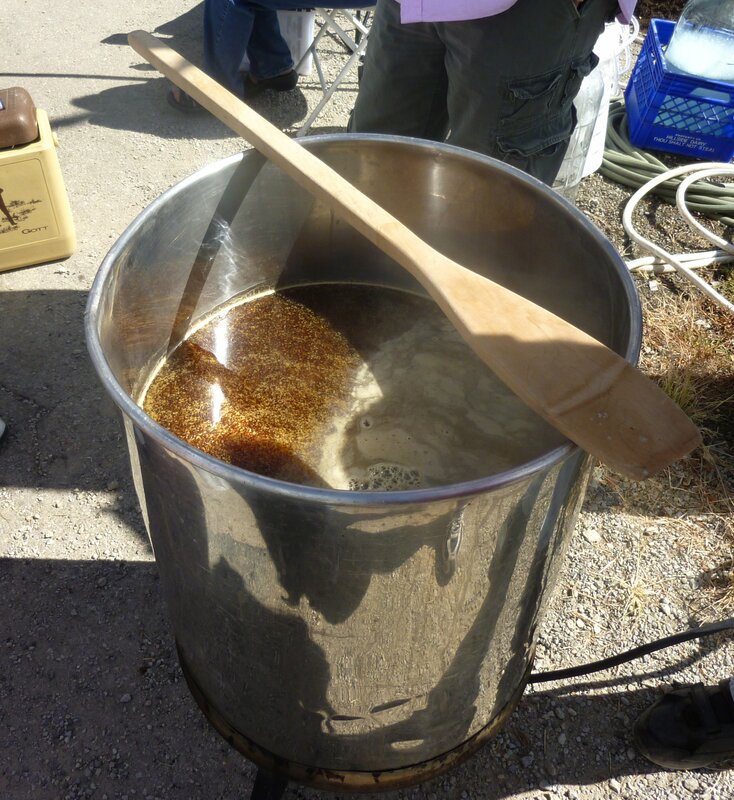 Learn to Homebrew Day was established by the American Homebrewers Association (AHA) in 1999 to encourage people to homebrew. HomebrewersAssociation.org is full of homebrewing information you can use to make your first batch. Brewing sites are held all around the world so people can learn how to brew or teach others how to make beer. For more information about the event, contact Denny Conn of the Cascade Brewers Society (beerguy@cvcable.com) or Alaine of Oakshire Brewing(alaine@oakbrew.com). Oakshire reminds all that Hellshire Day is May 6th. Details inside.